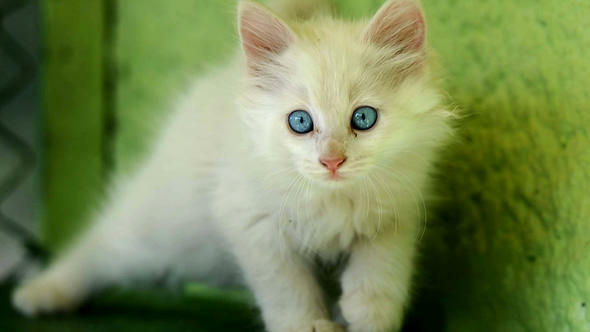 For cat lovers every cat is the cutest and most beautiful feline on earth. But some kinds directly attracks our attentions and makes us say’ omg look at this cute thing’ somehow. Cats with white hairs are the most beautiful one for many of us but it may change what kind of cat you like the most for sure. 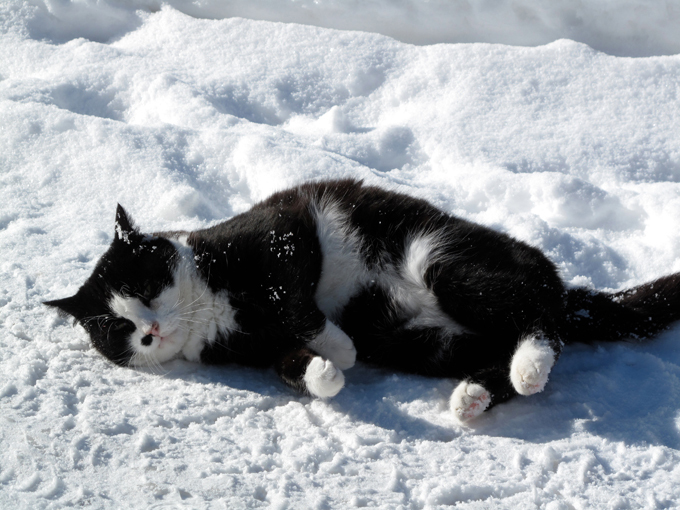 And is use of specifying that this blog does not mean to compare beauty or cuteness of cats that why we’re just going to list some specific kinds of cats below and describe them in short. 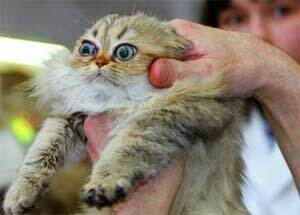 Persian cats have charm face of cat earth. They are old cat breed and there are some proofs that indicates there were persian cat in Europe once. Persian cats base on hilly areas in Persia and have natural long hairs. Their receding noses are one of their features that’s the result of whick they gets caused to mate selectively by humans. Persian cats have twp kinds, one is show the other one is treditional. 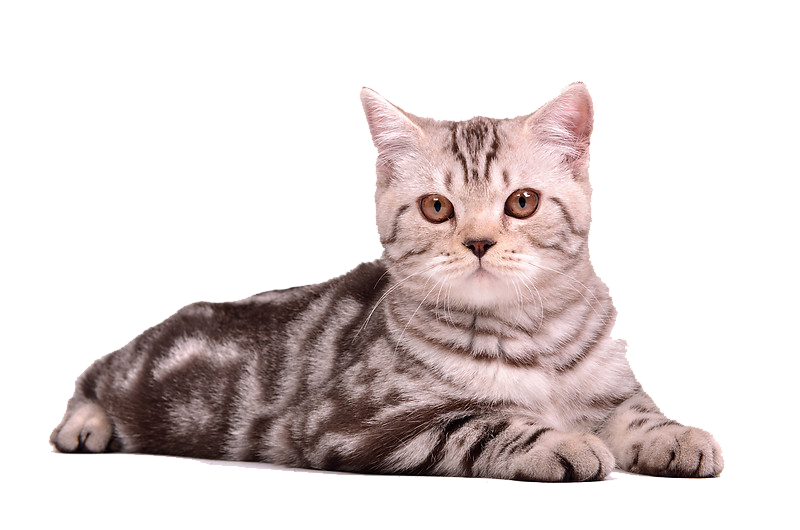 Persian cats have feature like smooth nose, small ears and big brown eyes. Treditional Persian cats has standard nose size. 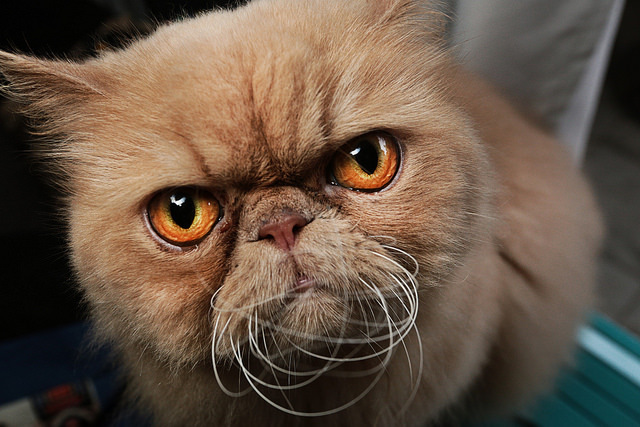 They don’t have receding nose like Show Persian Cats. They also have many different type of colors and it’s hard for them to be taken care of. 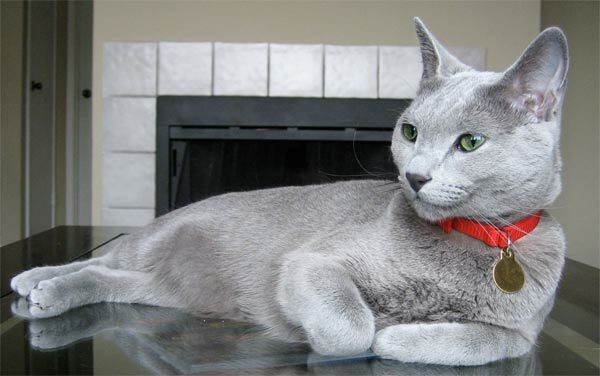 There are not much informations about Russian Blue’s origins. It’s also known as natural cats that came to Russia in 1860’s. They are easy to hug, friends and has a player features. It’s easy for them to be happy outdoors or indoors. Russian Blue has a thin and tall body sizes. They are the cats that have both medium and tall sizes. Their head is quite tall, smooth skull and and in shape of wedge. Their big ears stands top of their heads and their eyes green and they are special with their appearance like plush. We don’t know their first appearance. They once almost became extinct! They first time were taken to United States. They were known as Angora Cats in 1978. Their appearance seems fragile but they surprisingly have a great sense and agility. They have always been hungry for attention. It’s quite normal that they misbehave if they know that you’ll take care of them and their well known feature is that they are true players. The love that they have for their owners are quite deep. If you leave them free at home you may see them in your bed when you wake up. It’s easy to take care of them, you may need to groom their hairs in several times in some seasons. They really like getting groomed till they’re 2 years old. They are also not suitable for living alone!